You express surprise that by 1963 the Peace Corps (launched early 1961) was already well known. 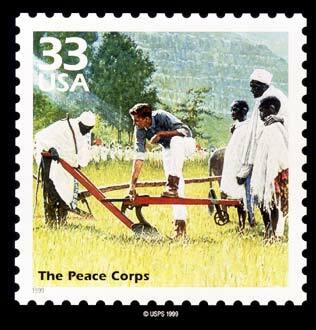 My recollection is that Peace Corps was well known before the first volunteers were selected for training. When I signed on in Spring 1962 I don’t recall having to explain to anyone what it was — everybody knew. This may in part be because in addition to getting a lot of publicity in the press, the top guys — from Sarge Shriver down — were out on college campuses recruiting and doing the one- on-one interviews. I was interviewed by Franklin Williams, one of Shriver’s two or three “right hand men”, who had been something like Attorney General of California, and later became Ambassador to Ghana. Remember — well, sorry, most of you don’t — in those days people high up in the government weren’t as aloof and isolated as they are now. Everybody except the President usually flew commercial and often used these opportunities to chat with real people in real settings. Even when Gerald Ford was in the White House, his wife Betty flew commercial — I sat a couple of seats behind her on one flight. To my surprise, I recently sat two seats from John Kerry, who pulled a salad out of his briefcase — there was no food on the flight — carried his own luggage, and held the swinging door for people behind him who were struggling with their luggage. 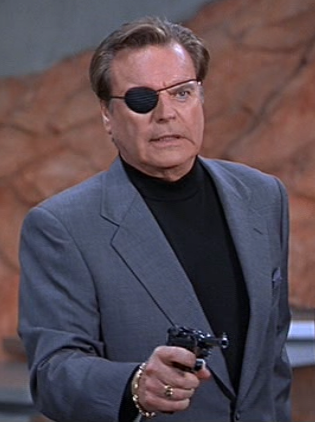 Anybody notice we got the wrong guy? A I am a volunteer for Travel Television. I am working on a clip to commemorate the 50th anniversary of the peace corp. I loved your movie references. Is it possible to send me a QT file of your movie clips? Copy a link, then go to QuickTime Player and choose Open Location and paste the link in.